Stars with Ribbon Banner PSDs - Free Photoshop Brushes at Brusheezy! Use the new Stars with Ribbon Banner PSDs and you will surely grab some attention! 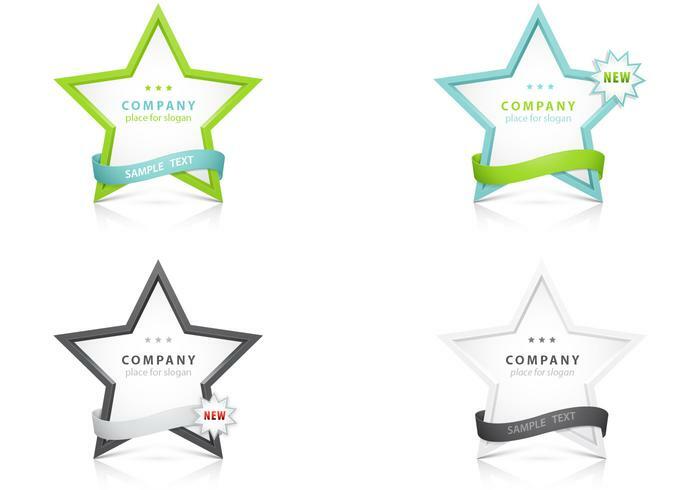 The Stars with Ribbon Banner PSDs are ideal for making announcements about new products, services and such. Coming in four design variations, you'll love the Stars with Ribbon Banner PSDs. Rather have the vector version? Get the <a href="http://www.vecteezy.com/templates/61528-stars-with-ribbon-banner-vector/premium">Stars with Ribbon Banner Vector</a> over on Vecteezy!